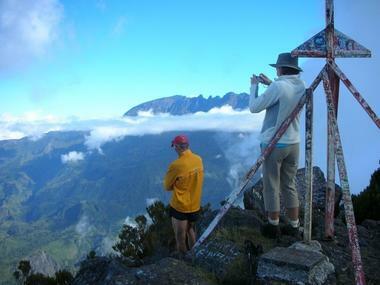 Discovery of Réunion tropical mountain, guided by a local guide, state-qualified, through its landscapes, its culture and heritage. 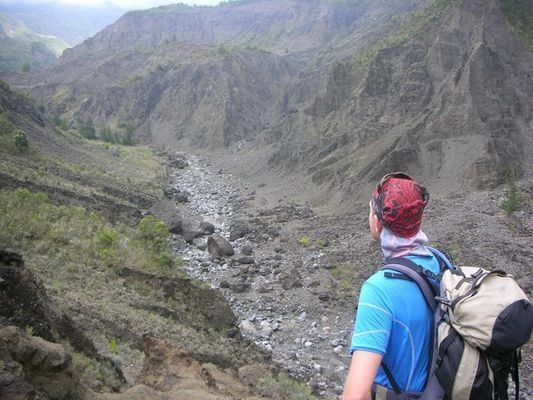 To discover by hiking day : the Cirque of Mafate by the Rivière des Galets and the Ilet of Cayenne, the volcano Piton de la Fournaise a geological reading of the setting of the volcanic massif among the most active in the world. 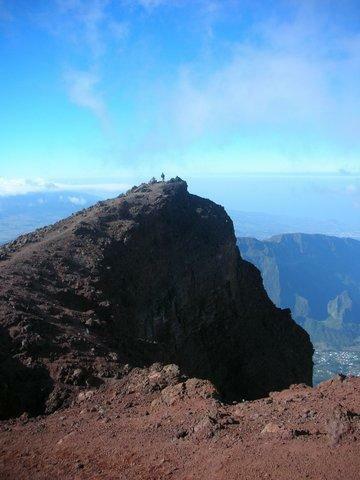 Other days hikes and treks of several days are also possible (Cilaos, Salazie...), depending on the levels and desires of the customers. 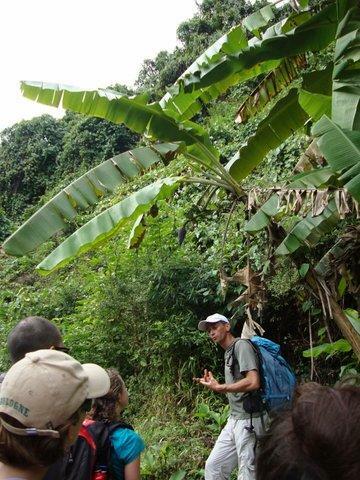 Environment / Access : On the whole island. 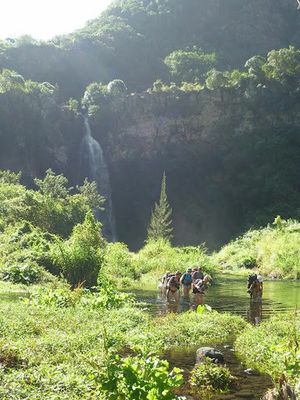 For Mafate hiking, the meeting point will be in front of the church of the Rivière des Galets. For the volcano, the meeting point will be in front of the Maison du Volcan in Bourg Murat, in the Plaine des Cafres.